Shopping hours are Saturday, 10:00 am – 4:00 pm and Sunday, 12 noon – 4:00 pm. 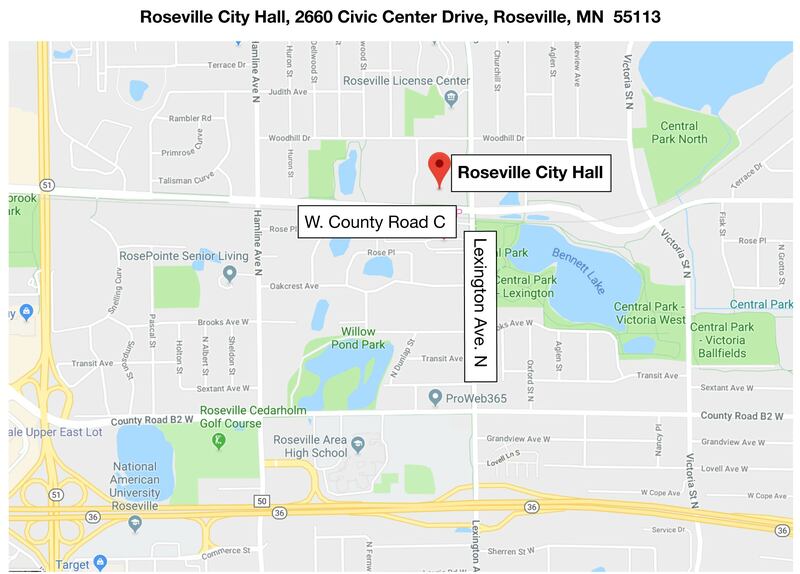 It’s easy to find it, at Roseville City Hall, 2660 Civic Center Drive, Roseville, MN 55113, at the intersection of County Road C and Lexington Avenue North. We will have a list of all the participating crafters and artists on a separate webpage.